Here at Flower & White we're quite simply Bakers Of Indulgence. 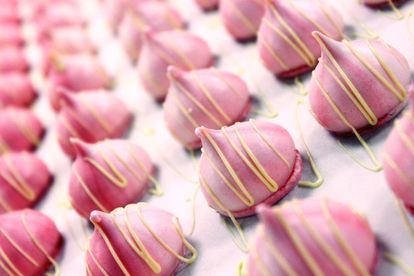 Passionate about creating and baking, we pride ourselves on producing exceptional meringues which are handcrafted with the best quality ingredients available and natural flavours. Our meringues are freshly baked to order – trust us, once you try them, they won’t hang around for long!